Dog walks are one-on-one around your neighborhood. By providing exercise, attention, and a potty break on a daily basis, we eliminate boredom and destruction. We offer morning, mid day and evening visits. We realize that there is nothing more difficult than leaving your pets when you need to travel. Let us care for your pets according to your wishes and your pet’s routine. We promise to love them as if they were our own! Pooper Scooper Service, so you never have to worry about nasty dog waste again! Can’t make it to your vet or grooming appointments? We can take your pet for you! We also offer house sitting for snowbirds and vacationers. We are available when you need us most, Paw Prints Pet Care is not only your pet’s new best friend, but also your family’s most trusted companion. 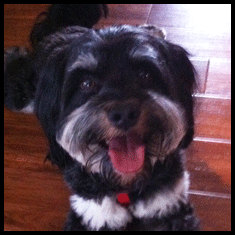 Offering an variety of pet care services for most pets, we’ll treat your pet as if they were our very own! 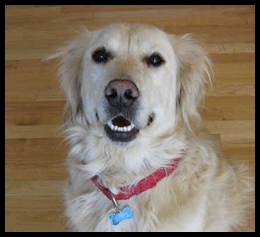 Are you looking for someone trustworthy to care for your pets while you are on vacation? Does your dog need a walk and extra attention when you are at work? Have you recently added a new puppy to your family? If you’ve answered yes to any of the above, look no further! We provide these services and more! 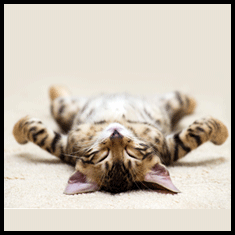 Your pets will always be well cared for in our hands, and we are truly committed to this. When you entrust Paw Prints Pet Care with your pets you can have peace of mind. 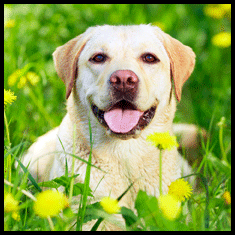 At Paw Prints Pet Care, we understand how much pet owners do for their pets. Our mission is to maintain the loving, caring environment in the comfort of your home, when it is not possible for you to do so. Whether you’re away from home for long periods of time, or are enjoying a short-term holiday, and need a trustworthy animal lover to come to your home to exercise and play with your best friend(s), Paw Prints Pet Care is committed to keeping your pet happy! In-home professional pet care is booming because it works! Pets are happiest when they’re in their own home, surrounded by familiar sights, smells, and sounds. The possible exposure to illness from another animal at an unfamiliar boarding facility is eliminated, along with the stress and increased anxiety levels. Our mission is to treat your pet at home with the same love, caring, and respect we would provide for our own pets. While at your home, we can also bring in your mail, newspapers, water plants, bring in/out garbage cans, rotate your blinds, etc. at no additional charge. This is one way to ensure the safety of your home. It will never appear vacant. Paw Prints Pet Care is a member of Pet Sitters International (PSI), Pet First Aid Certified by The American Red Cross, and fully insured through Business Insurers of the Carolinas. I do not know what I would do without Paw Prints Pet care –Juli and her staff. Lucky, my most loved family member, does not get to see his mom during tax season, but he gets to see Juli and her team. I know I am leaving Lucky in great hands. They are dependable, flexible and the best of all Lucky loves them too. I have used their service for 3 years now. I had tried another service in the past and they forgot to come and let him out, twice! I came to Paw Prints and will never leave. I always refer Juli to friends and family.